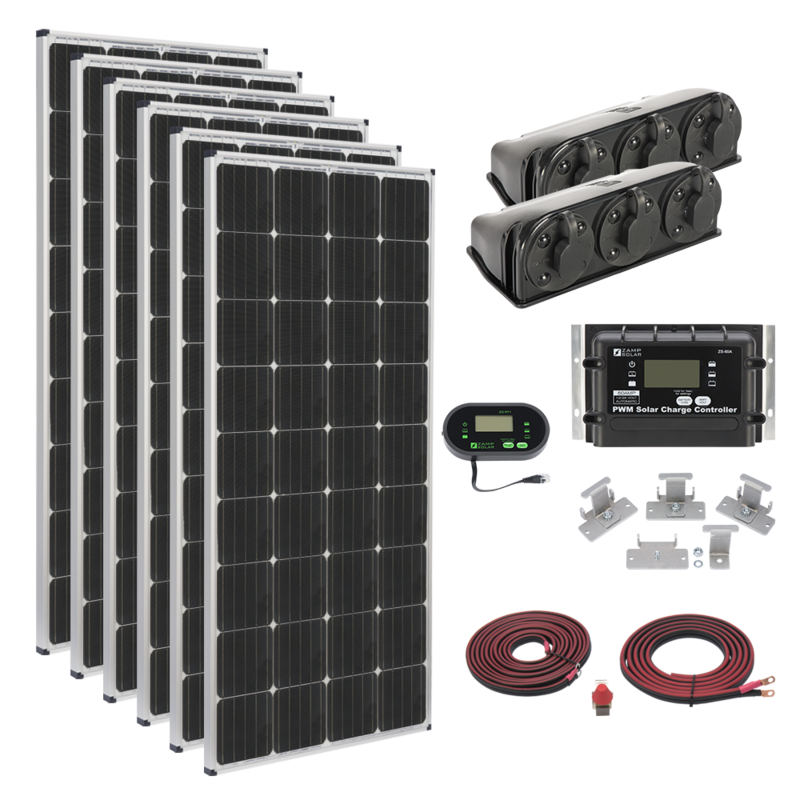 Our largest, most powerful roof mount kit is ideal for tiny houses, large RVs, or off-grid cabins that run off a 12-volt battery. With maximum efficiency, and quality you can trust, we designed this kit to help you find freedom off-grid. 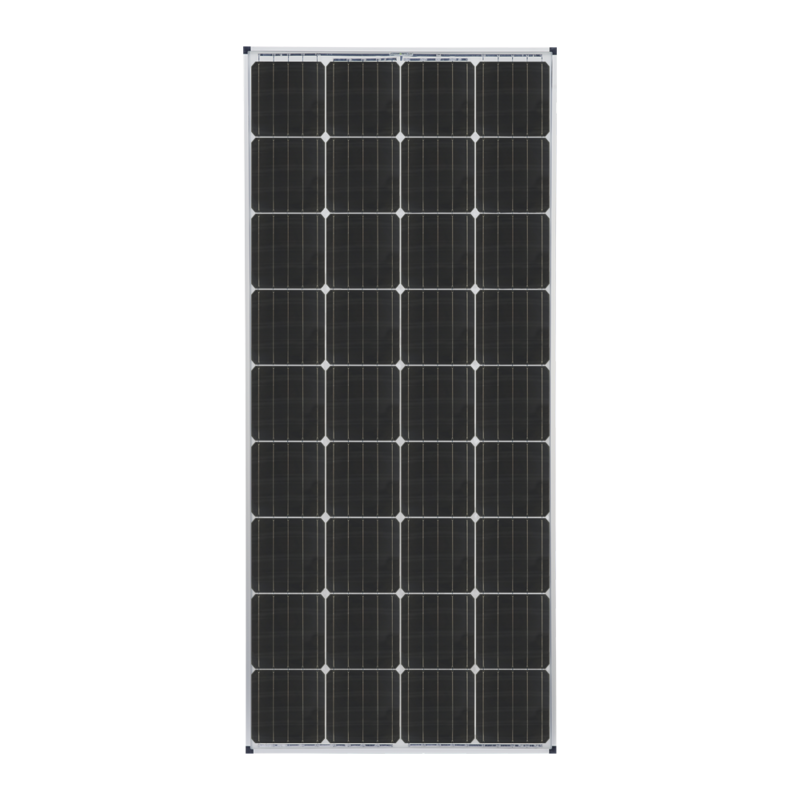 Handcrafted in Bend, OR using the highest grade monocrystalline solar cells for optimal output, our 1,020-watt panel is treated with anti-reflective coating to maximize light absorption.